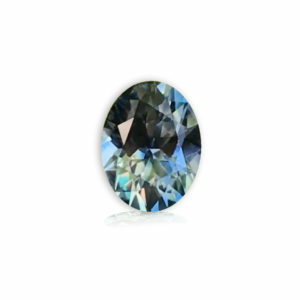 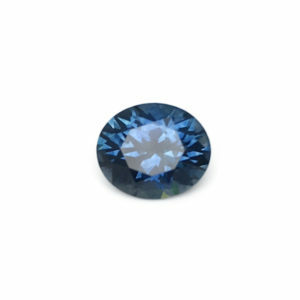 This 1.34 carat oval sapphire is classic Rock Creek. It displays a fine medium blue, ceylon color in natural daylight and turns to teal in fluorescent light. 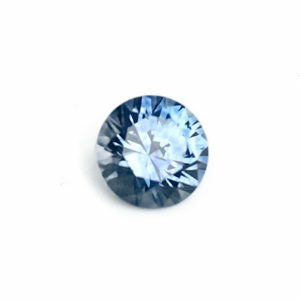 Very small finger print inclusions make this a relatively clean stone. 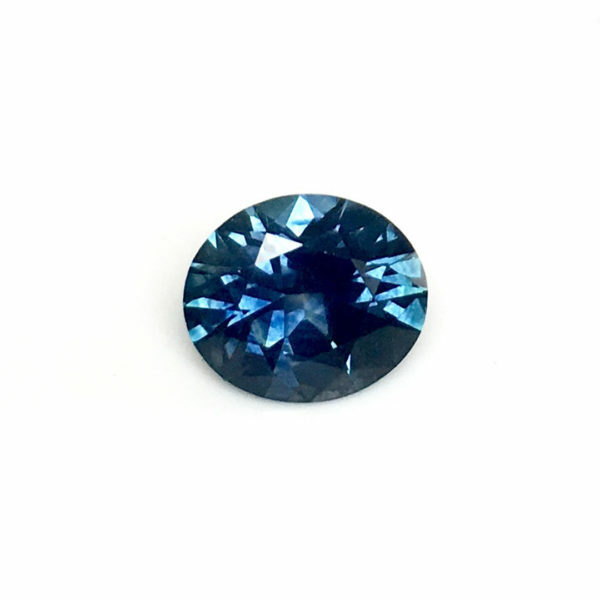 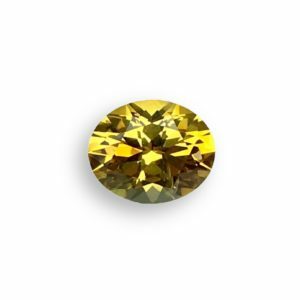 This is a rare and much sought after Montana sapphire.